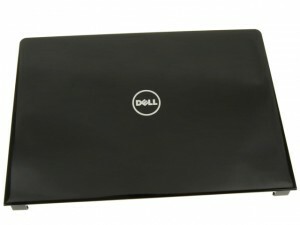 Learn how to install and replace the Palmrest Touchpad on a Dell Vostro 15-3558 (P52F-001) laptop. This will take you set by set through the complete installation and replacement process. A Phillips head screwdriver and a plastic scribe is needed for this replacement. 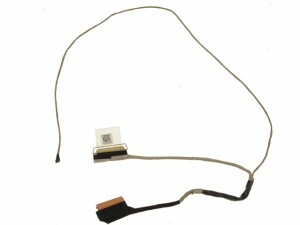 This how-to guide shows the removal and installation of the LCD Cable on the Dell Vostro 15-3558 (P52F-001). A small Phillips head screwdriver and a plastic scribe is needed for this repair. 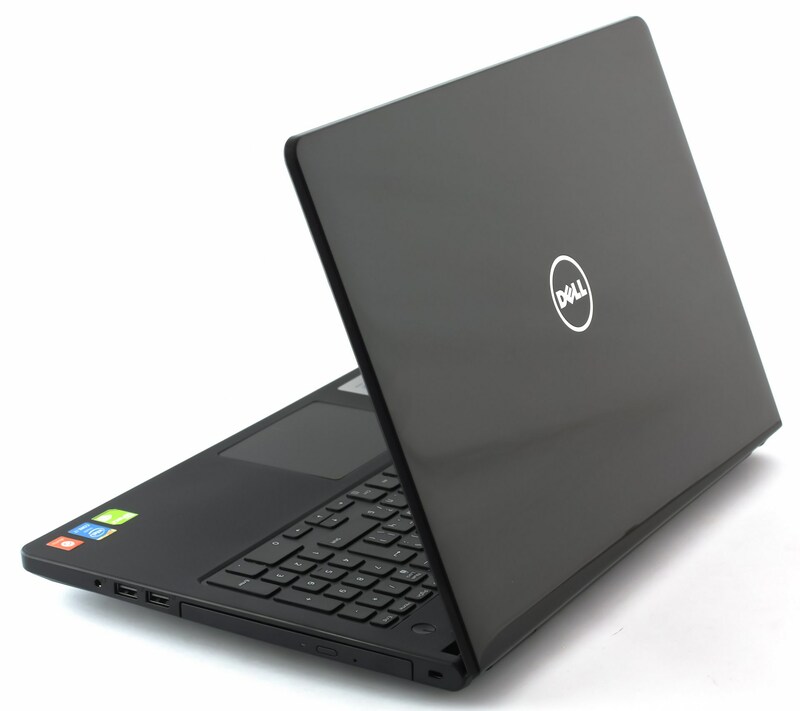 Learn how to install and replace the LCD Back Cover on a Dell Vostro 15-3558 (P52F-001) laptop. This will take you set by set through the complete installation and replacement process. A Phillips head screwdriver and a plastic scribe is needed for this replacement. 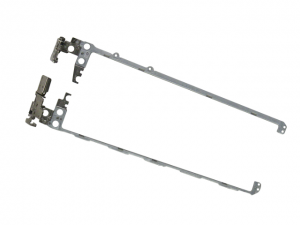 This how-to guide shows the removal and installation of the LCD Hinge on the Dell Vostro 15-3558 (P52F-001). A small Phillips head screwdriver and a plastic scribe is needed for this repair. 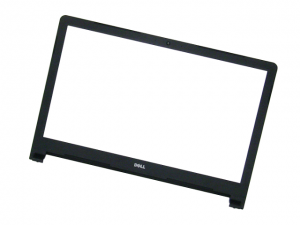 Learn how to install and replace the LCD Camera on a Dell Vostro 15-3558 (P52F-001) laptop. This will take you set by set through the complete installation and replacement process. A Phillips head screwdriver and a plastic scribe is needed for this replacement. This how-to guide shows the removal and installation of the LCD Screen on the Dell Vostro 15-3558 (P52F-001). A small Phillips head screwdriver and a plastic scribe is needed for this repair. 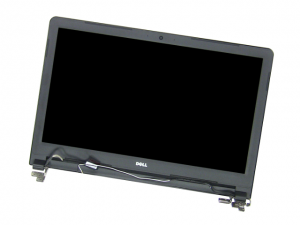 Learn how to install and replace the LCD Bezel on a Dell Vostro 15-3558 (P52F-001) laptop. This will take you set by set through the complete installation and replacement process. A Phillips head screwdriver and a plastic scribe is needed for this replacement. 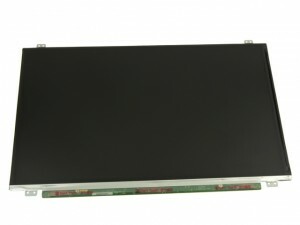 This how-to guide shows the removal and installation of the LCD Display Assembly on the Dell Vostro 15-3558 (P52F-001). A small Phillips head screwdriver and a plastic scribe is needed for this repair. 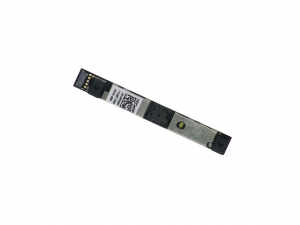 Learn how to install and replace the DC Jack on a Dell Vostro 15-3558 (P52F-001) laptop. This will take you set by set through the complete installation and replacement process. A Phillips head screwdriver and a plastic scribe is needed for this replacement. This how-to guide shows the removal and installation of the Motherboard on the Dell Vostro 15-3558 (P52F-001). A small Phillips head screwdriver and a plastic scribe is needed for this repair. 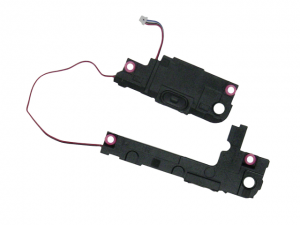 Learn how to install and replace the Power Button Circuit Board on a Dell Vostro 15-3558 (P52F-001) laptop. This will take you set by set through the complete installation and replacement process. A Phillips head screwdriver and a plastic scribe is needed for this replacement. 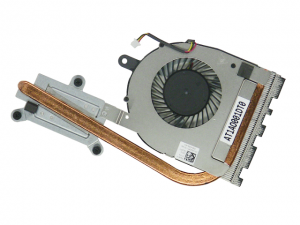 This how-to guide shows the removal and installation of the Heatsink / Fan on the Dell Vostro 15-3558 (P52F-001). A small Phillips head screwdriver and a plastic scribe is needed for this repair. 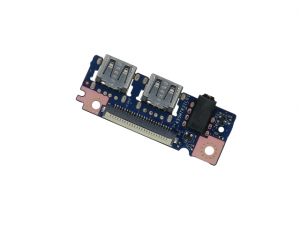 Learn how to install and replace the USB / Headphone Circuit Board on a Dell Vostro 15-3558 (P52F-001) laptop. This will take you set by set through the complete installation and replacement process. A Phillips head screwdriver and a plastic scribe is needed for this replacement. This how-to guide shows the removal and installation of the Speaker on the Dell Vostro 15-3558 (P52F-001). A small Phillips head screwdriver and a plastic scribe is needed for this repair.